After a wonderful first semester at Monmouth, I am thrilled to announce that I have accepted a tenure-track position at the College. I look forward to an artistically challenging and fulfilling future with the department! My first directing gig at Monmouth College is A Midsummer Night's Dream in the Fusion Theatre. This fast-paced production features 11 actors playing over 20 roles, and will delight the ear and the eye. Check out production photos here! This year I will be serving as a Visiting Assistant Professor of Theatre at Monmouth College in Illinois. I will teaching all levels of Acting, as well as other performance courses in the department. 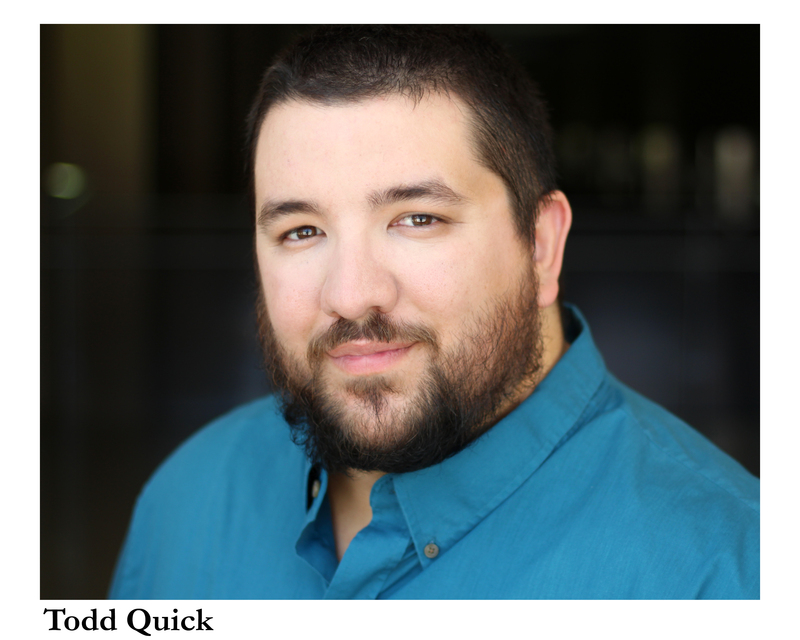 "Quick brings spot on comedic timing as well as a hilarious set of gestures and facial expressions to Touchstone...the audience erupted."